"Oakland has such a huge homeless and drug issue, be wary where you stay, eat and visit." "Very attentive and helpful staff." "Great service at bar and restaurant." 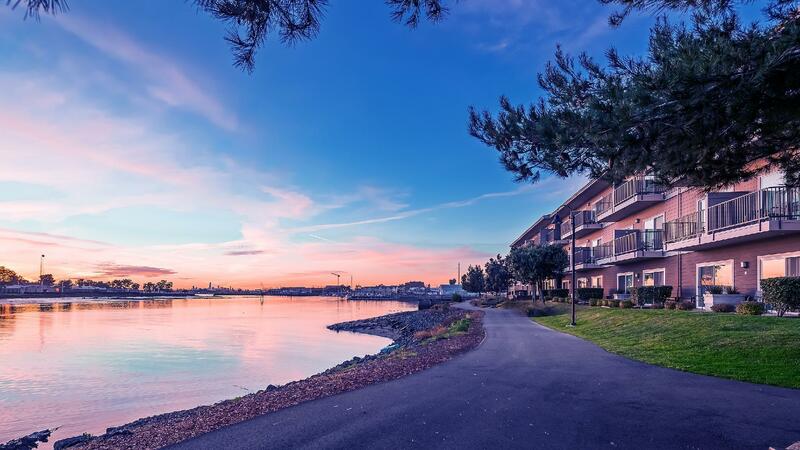 Offering views of Embarcadero Cove, this Oakland, California hotel features free transfers to Oakland International Airport, city centre attractions and public transport, along with guestrooms and suites with convenient amenities. 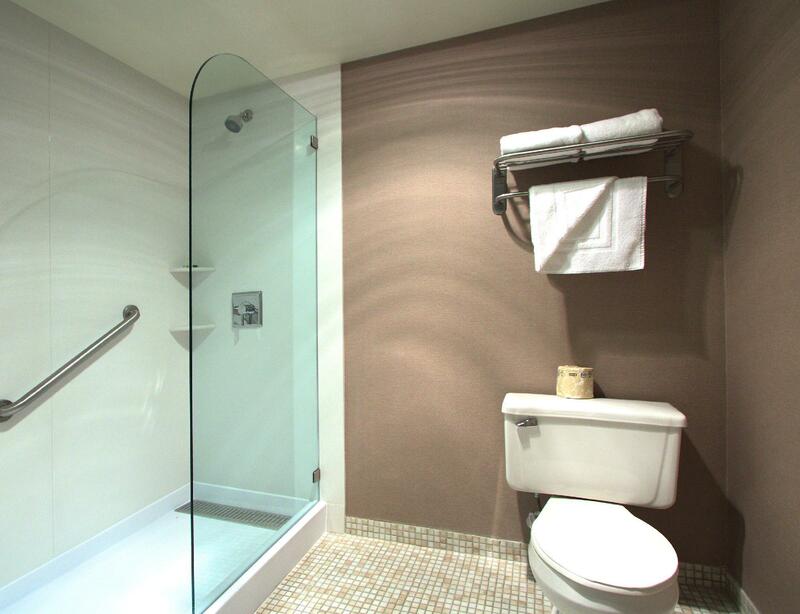 Executive Inn & Suites Oakland consists of a main building with comfortable guestrooms and suites. 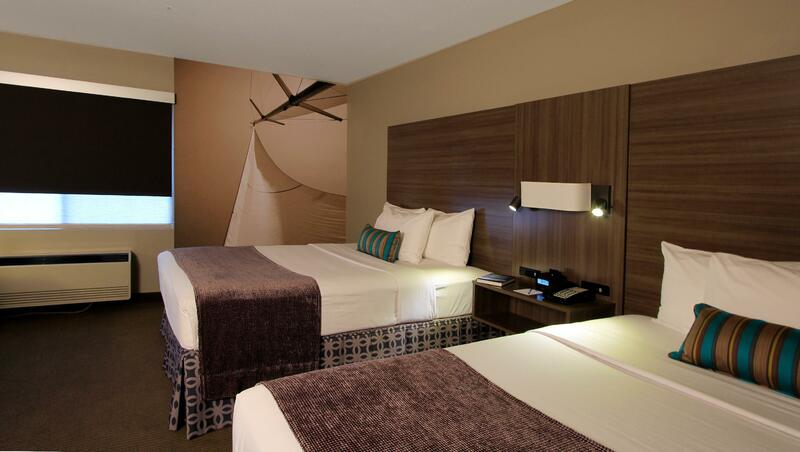 All rooms feature refrigerators, microwaves and free wired high-speed internet access. Guests can work in one of the property's 24-hour fitness centres or go for a swim in the outdoor pool. In the evening, guests can relax with a drink in the Bayside Lobby Lounge. 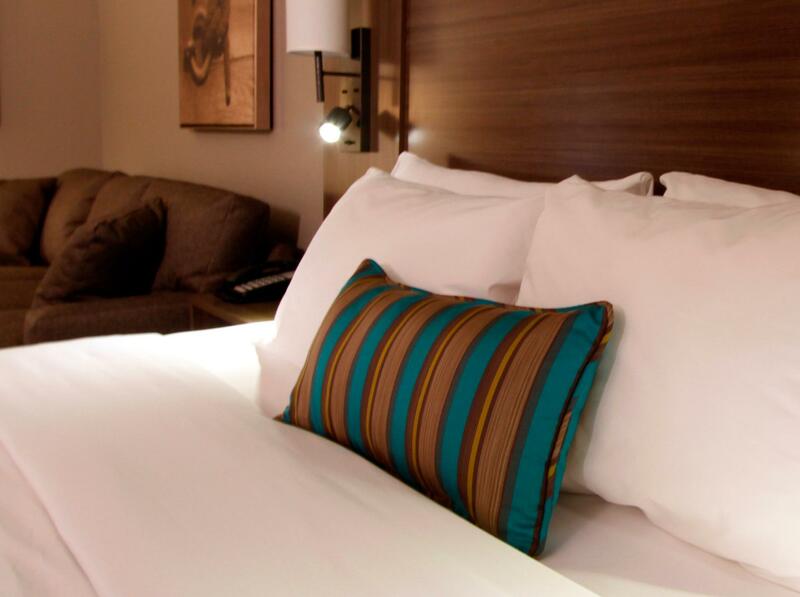 A deposit of the first night's room and tax may be taken any time after the reservation is confirmed, as per hotel policy. All deposits will be refunded to the guest if cancelled within the agreed cancellation period. Please note: The lobby is currently undergoing renovations. The continental breakfast is temporarily unavailable at the property. Guests are required to show a photo identification and credit card upon check-in. Please note that all Special Requests are subject to availability and additional charges may apply. Had an amazing stay with my wife and we both were happy with the experience. Very attentive and helpful staff. Thank you to Doris in the reception/shuttle who was very warm and helpful and always smiling and attentive. She also gave information on sites to see. We are so happy you enjoyed your stay with us. See you again soon. Awesome to hear, Kelli. Thank you for staying with us! Staff friendly enough but nothing to rave about. Hotel out dated. Hard to find the room. Location is close to airport which apparently means it needs gated security. Not a place to stay on vacation but ok if you just need something functional near the airport. Great service at bar and restaurant. .. Truck stolen from lot at night. No cameras working, no security on lot till after 11pm. Was planning to come back, but now gonna stay in a place with FULL gate and guard. Oakland has such a huge homeless and drug issue, be wary where you stay, eat and visit. Missing my truck and tools. We were given a room that already had an occupant in it which was very embarrassing for both of us, there was only one face towel and our room, and the TV was stuck on a Spanish station where the remote didn't work to change it. 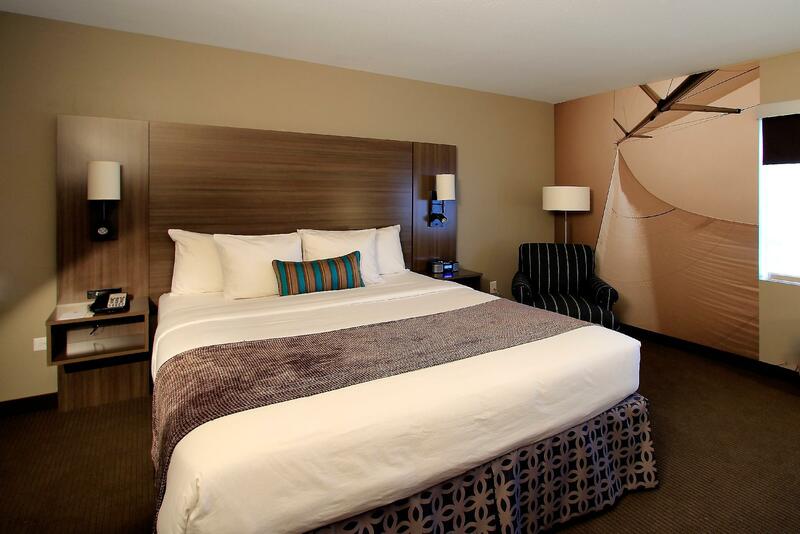 Room was clean and comfortable, bay view was awesome and the staff was super friendly and helpful. I had breakfast and dinner there both were very good. I would definitely stay there again.